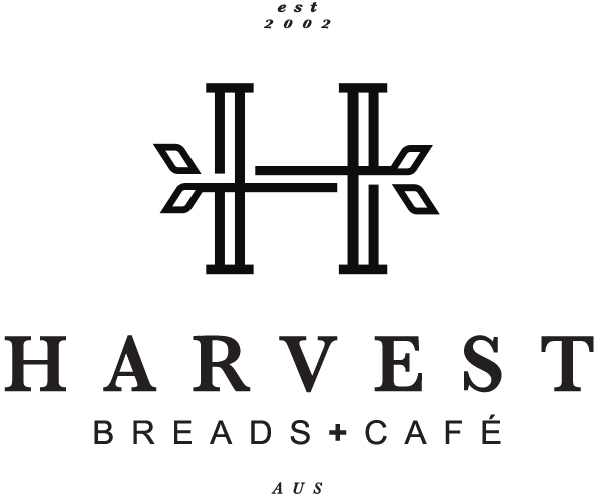 Harvest Breads + Cafe is an eclectic café meets bake-house, situated on the ground floor of the beautiful kon tiki building in the heart of the maroochydore cbd on the sunshine coast, Australia. harvest offers extensive menu choices highlighted by produce from their in-house bakers and chefs - Gluten free, vegetarian and catering options are also extensive. 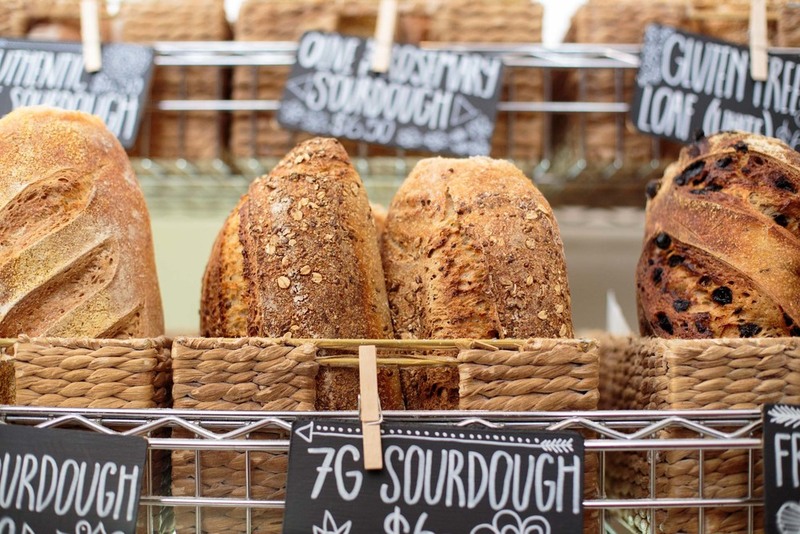 We offer breakfast, lunch and sandwich menu seven days a week, alongside authentic artisan sourdough breads, freshly baked pastries, specialty coffee, fresh salads, juices and smoothies and a selection of regional provisions. to Harvest nature’s raw, natural ingredients to produce a range of menu items, sourdough, jams, condiments and mueslis that are bursting with flavour – if only for the pure pleasure it brings to devour them! 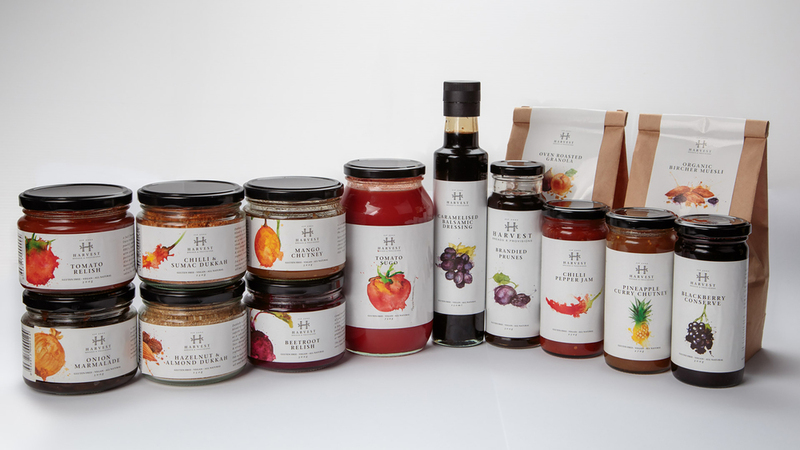 Our motto ‘food should be enjoyed’ captures this philosophy to continue to create all natural, handmade quality foods that nourish not only our bodies but also our sense of wellbeing and pleasure. It’s food to be shared in good company around a dining table, to enhance the pure enjoyment of eating. Many of our menu items can be tailored to suit catering and function requirements. Platters of gourmet sandwiches, wraps and salads are very popular for corporate meetings, as is our famous dark chocolate and cranberry brownie, cut into afternoon-tea size slices. We also have many finger food options available for catering on a larger scale, including gluten free and vegetarian options. Please submit your enquiry via our contact page for further information. please send us an email via our contact page for further information. Soak up the sunshine and sea breeze and take Harvest to the park. 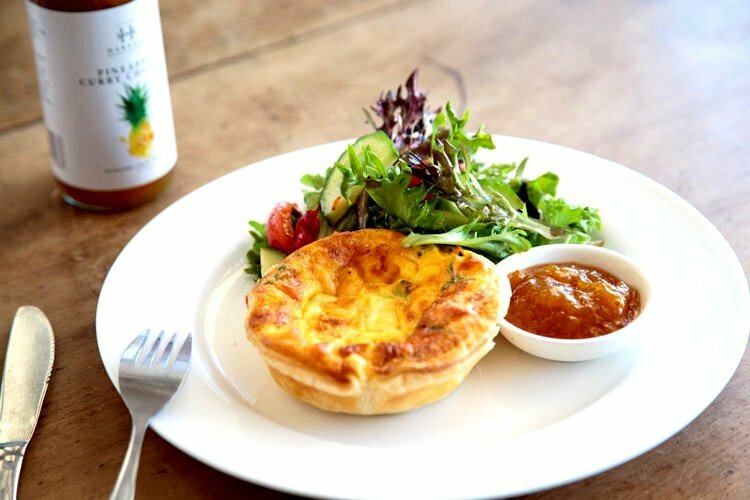 Picnic baskets are available for you to hire so you can enjoy our delicious food and delightful views in the natural surroundings of Cotton Tree Park, right across the road from our cafe. Baskets come complete with your choice of delicious foodie offerings from our menu, picnic blankets and bamboo cutlery. *Please note, a deposit is required for the picnic basket and blanket and will be refunded on return.